Styling beard & finding the right one for you itself is challenging but maintaining it is not easy as well. The style you choose tells a lot about your personality & affects how people deduce you. For the curly beards, there are not many options to explore as it is but for other beards type it is hard to make one’s mind. Let’s find out what a bearded man goes through while growing, styling & maintaining his beard. A lot of people who never adopt a beard think that it’s very easy to have a beard and maintain it. But they never understand the dedication of a bearded man towards his beard. At first, while growing the facial hair a bearded man has to face many difficulties. After the hair grows, maintaining is another difficult task to keep the beard perfect. You have to spend a lot of time in trimming, cutting and using specific beard products which are necessary for a healthy beard. 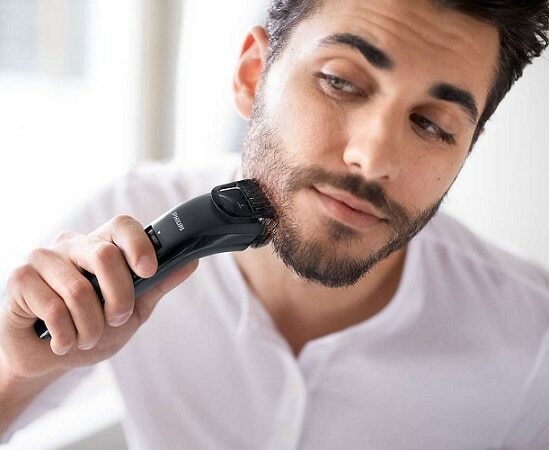 Some equipment is necessary for the care of your facial hair, such as scissors, razor, beard comb, trimmer. To moisture the facial hair and to make it clean and soft, you have to use a specific beard product, such as beard oil, soap, shampoo, conditioner. 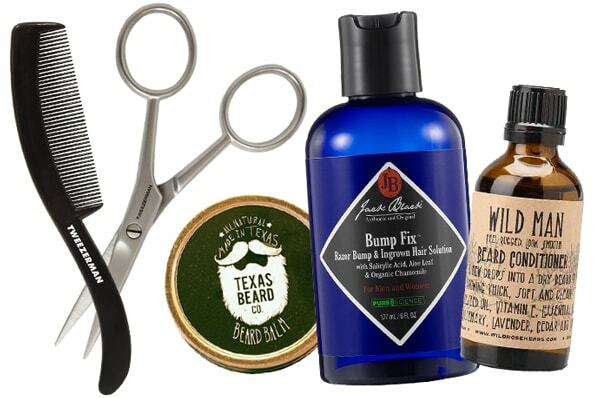 You need all these products to get a healthy beard which will cost a good amount of money. If you are successful in creating the ideal beard style, people surely will give compliments and will ask for your tips to get your style. This is one of the coolest things for a bearded man. Do Women Really Like Bearded Man? Many Nordic people adopt a beard to warm the face in the cold weather. The beard helps to save your face in different weather and keep it warm and clean. If your facial hair grows without any obstacle, then you are a lucky guy. Because there are a lot of men who have a failed beard or mustache and cannot grow the beard as their wish. 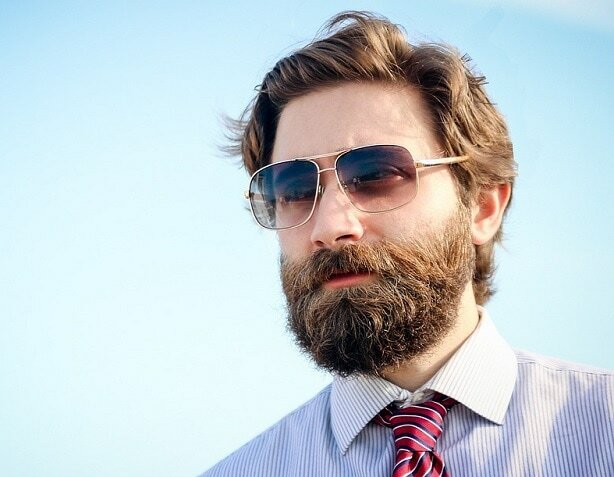 You can try Biotin to help you grow the beard. Don’t shave the facial hair and let it grow. 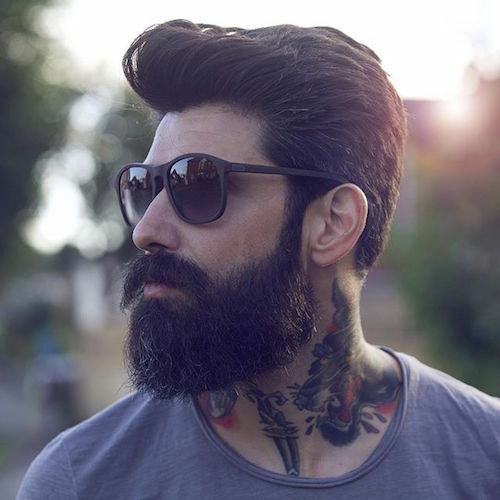 Be a bearded man and rock with whichever style you want! Your beard type is an extension of your personality. A man with a full beard usually loves a complex lifestyle. And the goatee expresses the simple living. So, choosing the right type of beard to express your personality is a little tricky. Growing a beard is not an easy task. It needs patience and dedication. You have to spend a good amount of time to create the ideal beard type. While caring the beard, it will help you to reduce the stress and serves a good therapy. Whenever you get bored, mess with your beard and have fun. Beard really creates a more mature and handsome look. The changes automatically appear on the face. There may be a very few females, who doesn’t love the man’s beard. For them, a bearded man is more attractive than the man without a beard.